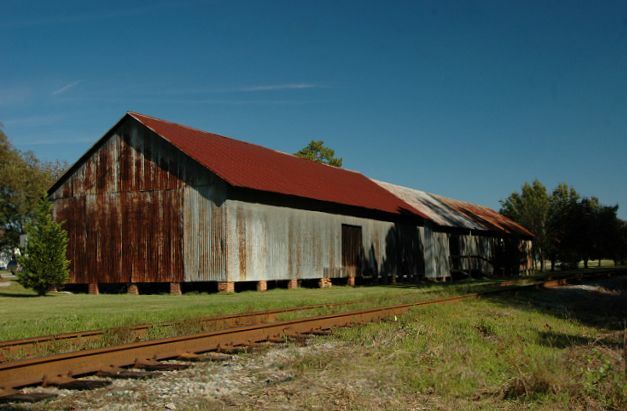 Though constructed by the Savannah & Western Railway, this depot wasn’t used by that line for long. Thought to have been built in the early 1890s, it was leased around 1896 to the Georgia & Alabama Railway, which was consolidated into Seaboard Air Line in 1900. 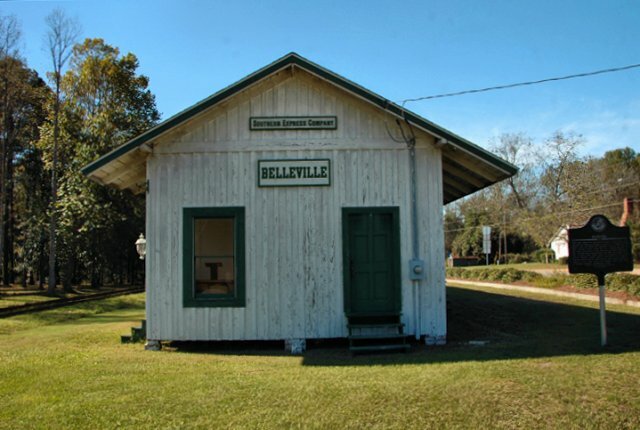 (Though the Belleville variation of the spelling is used on the depot sign, it is incorrect. 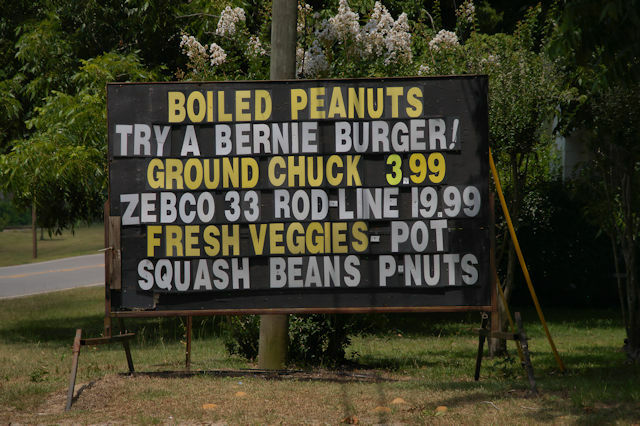 The town was named for area pioneer Frances Bell Smith).